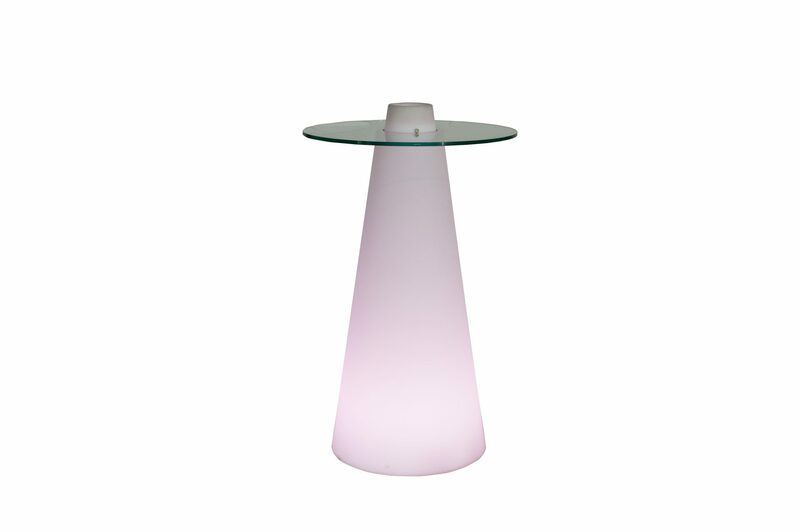 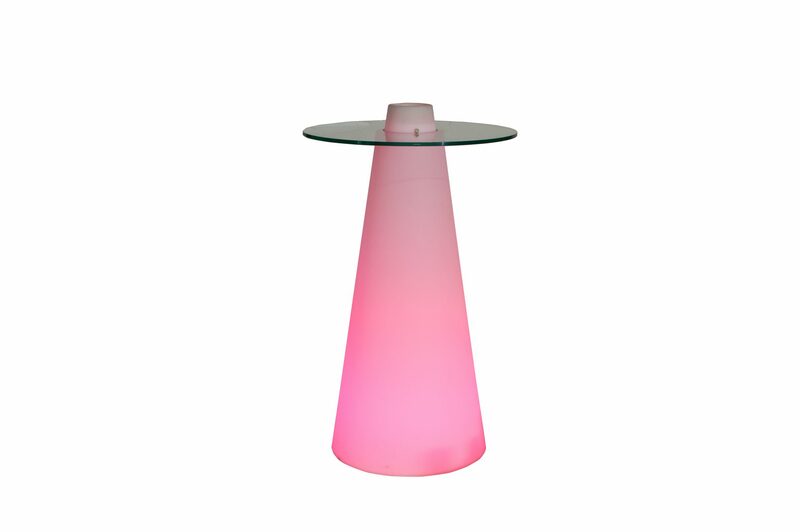 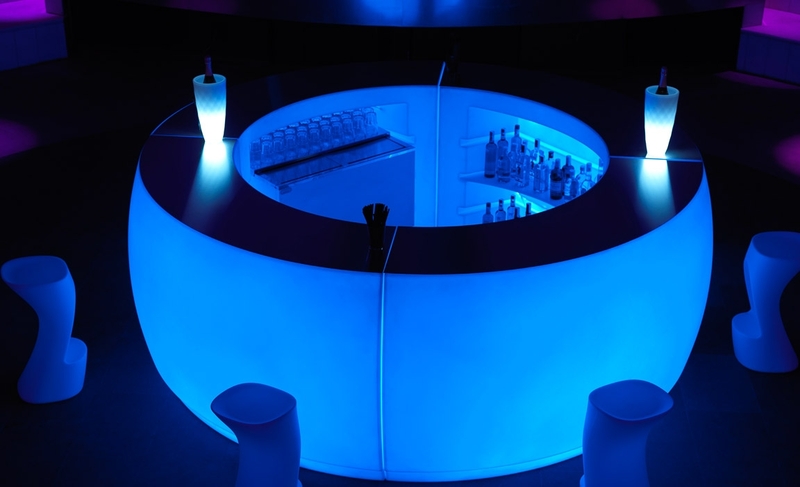 Get the summer glow or winter blues with our innovative range of illuminated furniture! 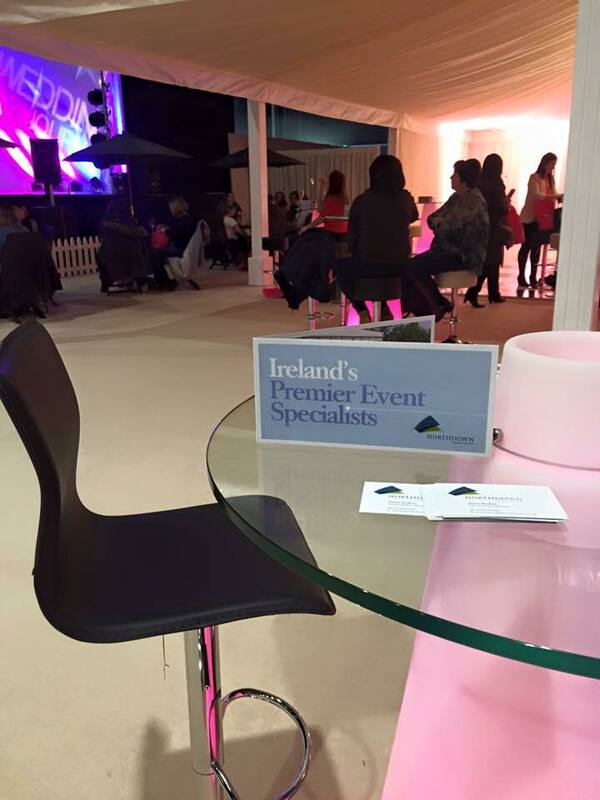 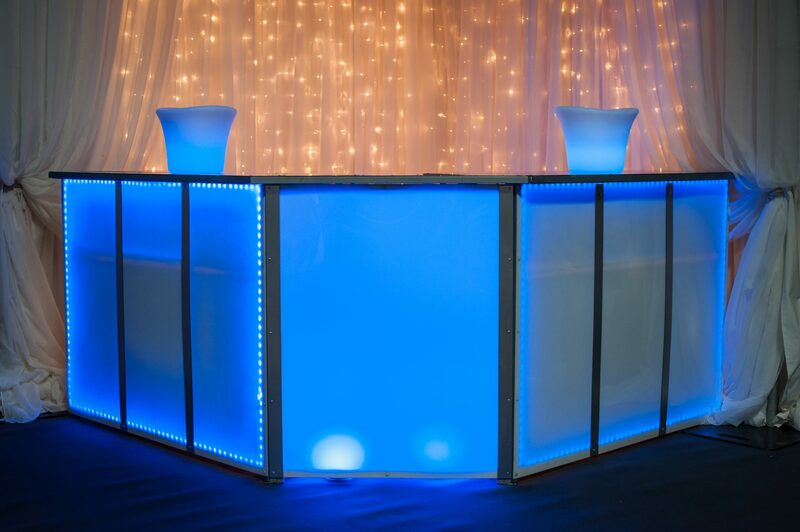 Our exclusive range of LED furniture will light up any event. 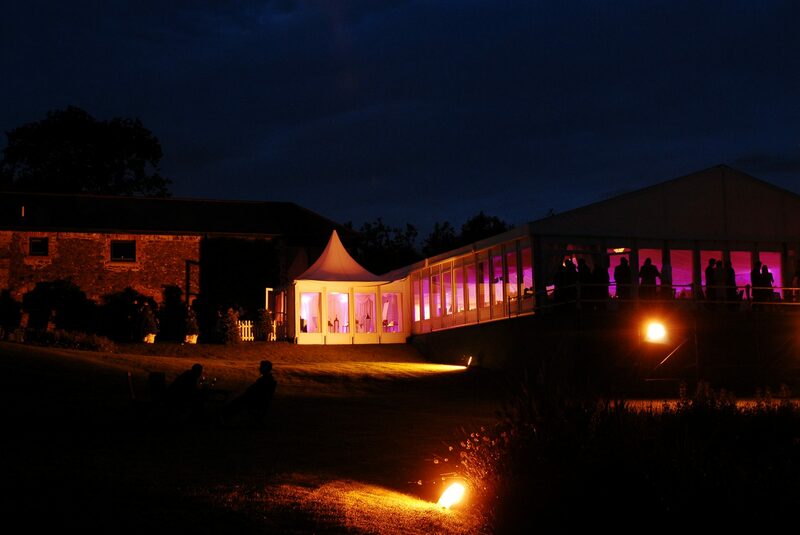 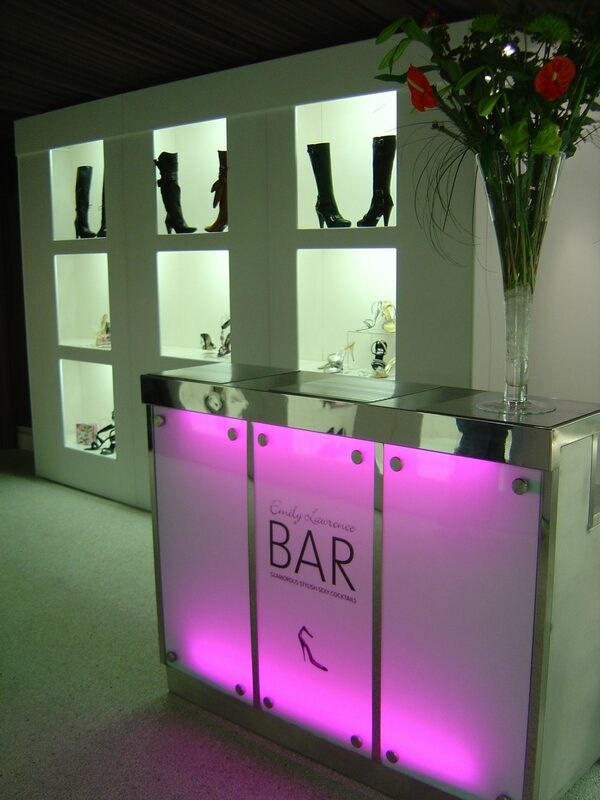 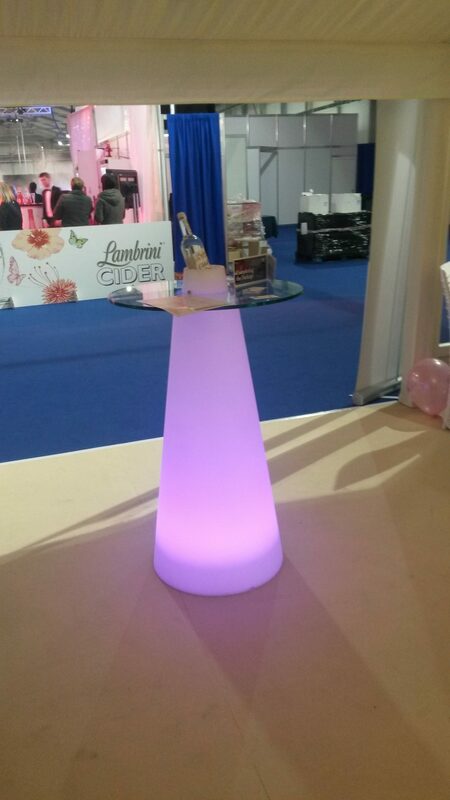 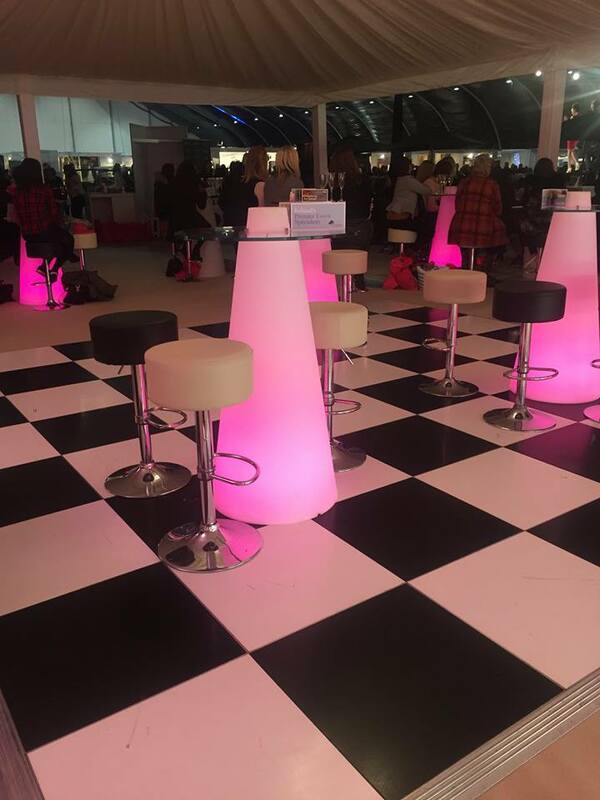 To provide some extra mood lighting our LED poseur tables and LED bar counters can make your event extra special. 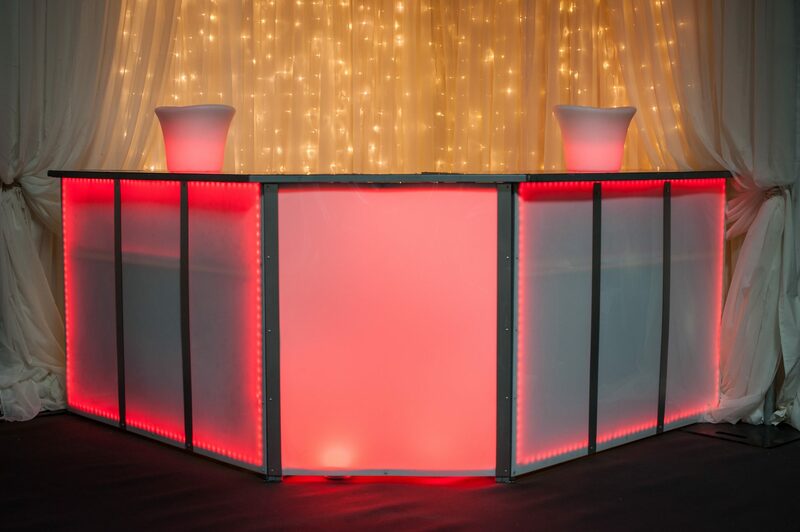 Our innovative range of LED furniture and its funky design creates an everlasting impression by injecting colour into your event. Controlled by a universal remote you can chose your favourite colour, bright or faded, dull or flashing. 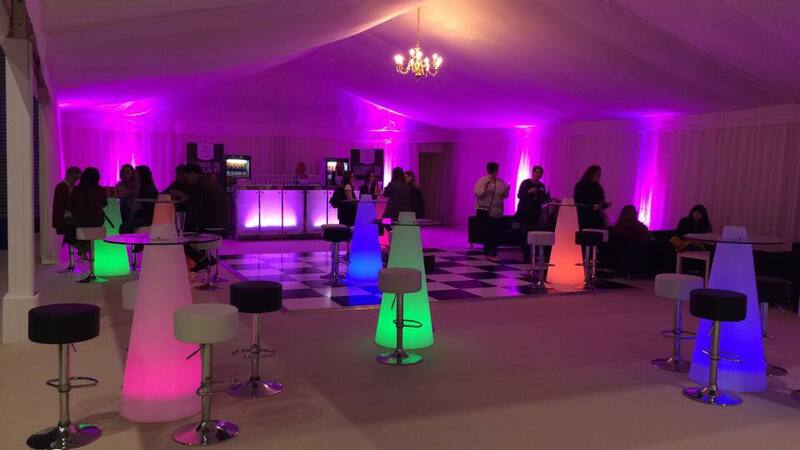 Thinking of brightening up your event? 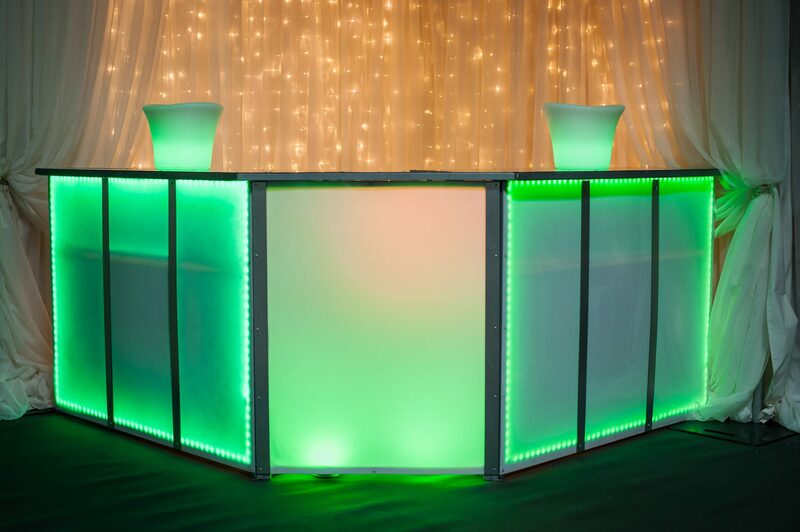 Get in contact with us for more information or Get A Quote!